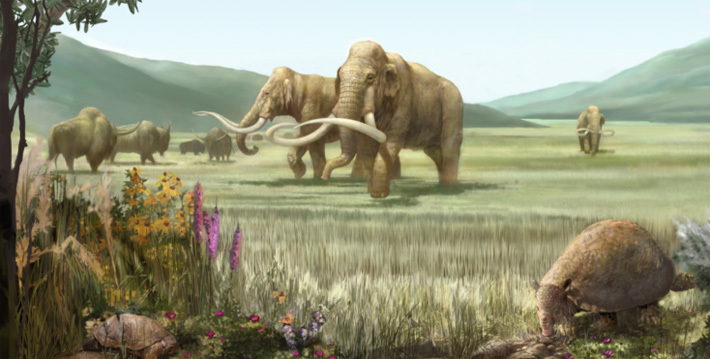 Learn more about the young mammoth that was found right in San Jose. Get a taste of what you will experience when you come to Mammoth Discovery! at CDM. 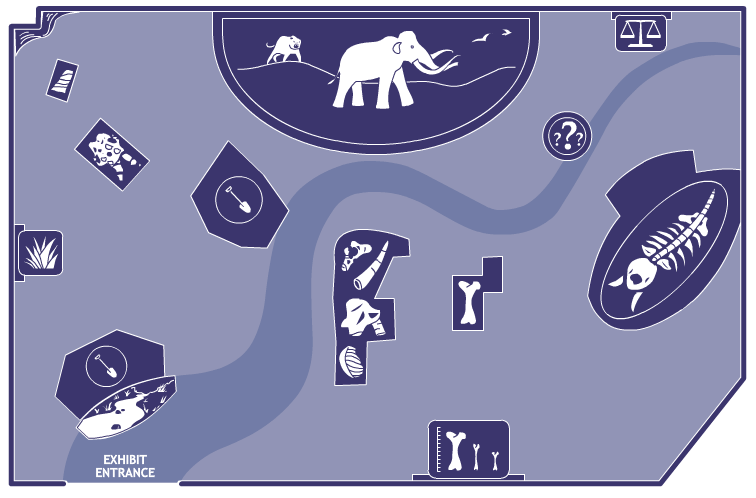 Learn more fascinating information about mammoths, the Ice Ages, paleontology and more!